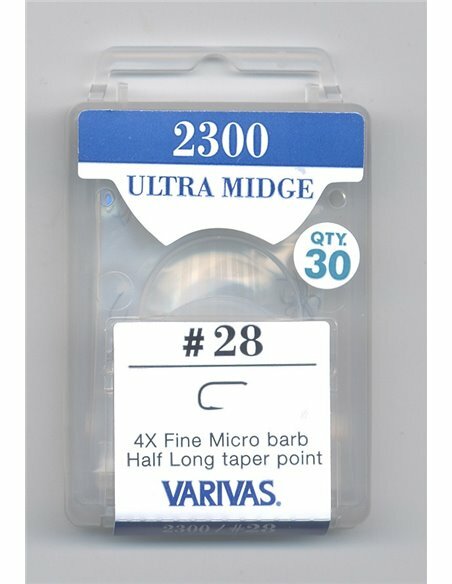 Varivas Ultra Midge 2300 - 4x Fine Micro-barb Half Long taper point. 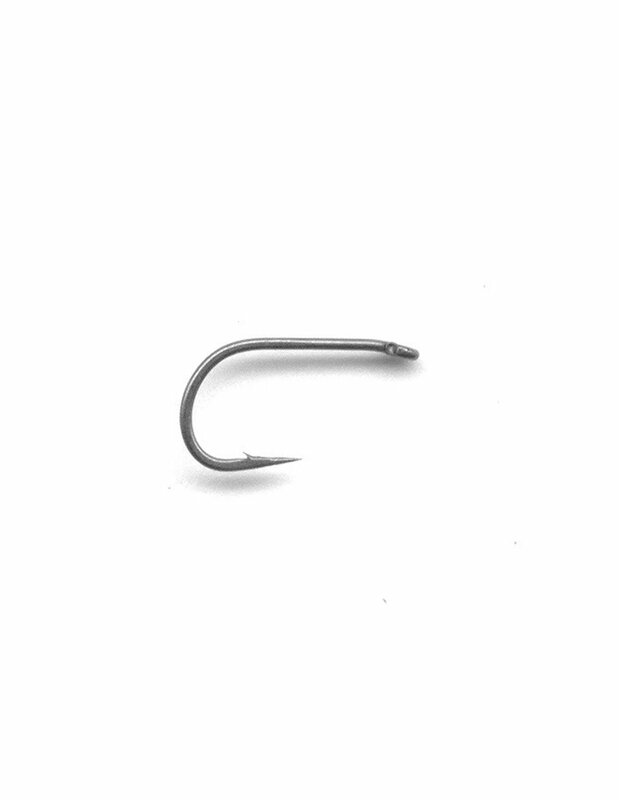 Super fine small hooks ideal for tying the smallest of dry flies without compromising strength or setting properties. Colour matt bronze. 30 per pack. 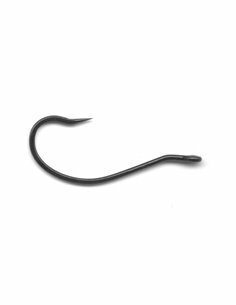 Varivas 2510WB Keel Streamer 3x Long 3x Heavy Wave Barbless. The keel style is not new, it is a proven style that avoids snagging the bottom. Ours has an off-set point that ensures a better set and in this barbless form ensure minimum of damage to the fish. Colour matt black. 25 per pack.